Futsal, or futsala, is a variant of soccer/football played on a hard court, smaller than a football pitch, and mainly indoors. It can be considered a version of "five-a-side" football. Is is also the only indoor soccer format sanctioned by FIFA. 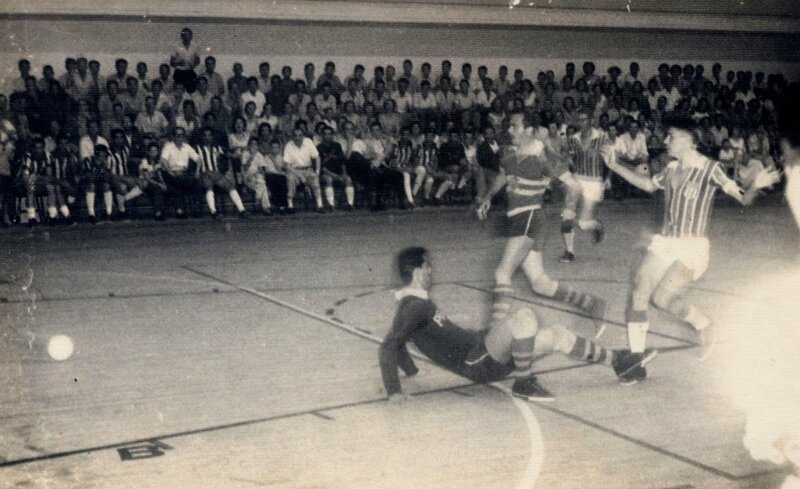 "Futsal" started in 1930 when Juan Carlos Ceriani, a teacher in Montevideo, Uruguay, created a version of indoor football for recreation in YMCA's. This new sport was originally developed for playing on basketball courts, and a rule book was published in September 1933. 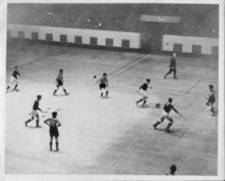 His goal was to create a team game that could be played indoor or outdoor but that was similar to football, which became quite popular there after Uruguay won the 1930 World Cup and gold medals in the 1924 and 1928 Summer Olympics. 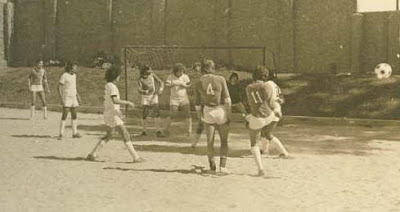 Ceriani, writing the rule book, took as example the principles of football (the possibility to touch the ball with every part of the body except for the hands), but he took rules from other sports too: from basketball the number of team players (five) and the game duration (40 actual minutes); from water polo the rules about the goalkeeper; from team handball for the field and goal sizes. The YMCA spread the game immediately throughout South America. It was easily played by everyone, everywhere, and in any weather condition, even in winter, without any difficulty, helping players to stay in shape all year round. These reasons convinced João Lotufo, a Brazilian, to bring this game to his country and adapt it to the needs of physical education. Initially, the rules were not uniform. 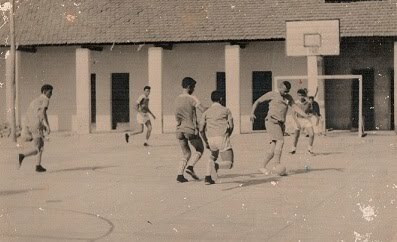 In 1956, the rules were modified by Habib Maphuz and Luiz Gonzaga de Oliveira Fernandes within the YMCA of São Paulo Brazil to allow seniors to compete. Luiz de Oliveira wrote the "Book of Rules of Fuitsal" in 1956, then adopted also at the international level. 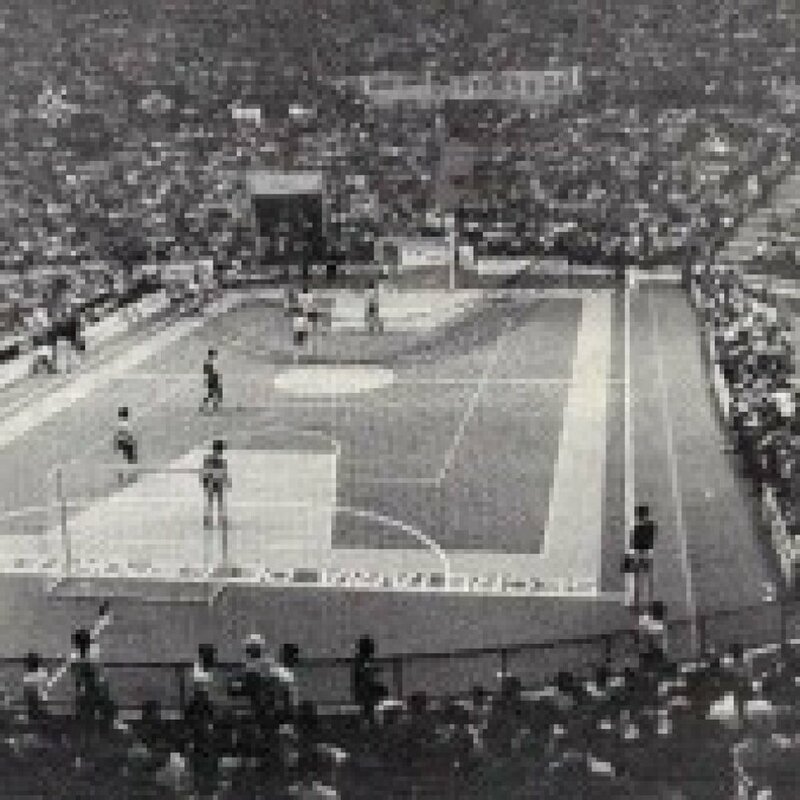 In 1965 the Confederación Sudamericana de Fútbol de Salón (South American Futsal Confederation) was formed, consisting of Uruguay, Paraguay, Peru, Argentina and Brazil. Shortly after, a unique tournament was organized. 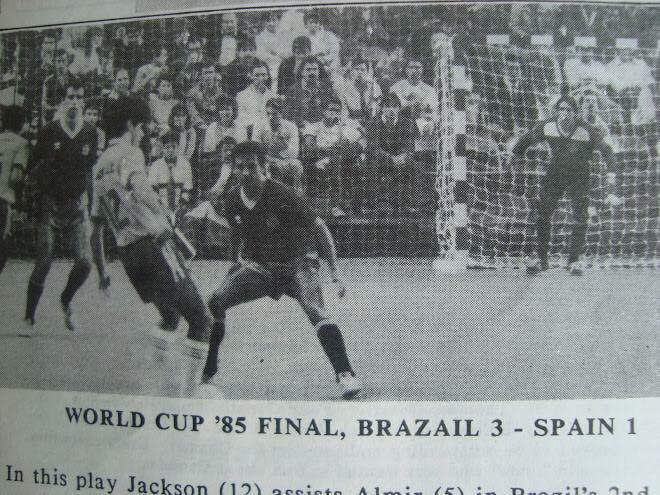 It attracted some interest in South American media, which regularly began to follow futsal. 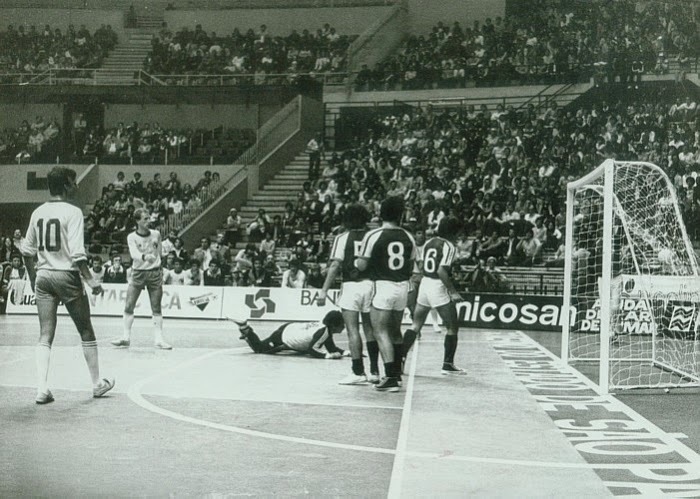 In particular, it was the journalist José Antônio Inglêz who passionately contributed to the rapid spread of the game, as well as being credited as the man who coined the name “futsal” to define the sport. Futsal has become the worlds fastest growing indoor sport. In the U.S., youth players playing futsal saw a 100% increase from 2013 to 2014, and that increase continues today. 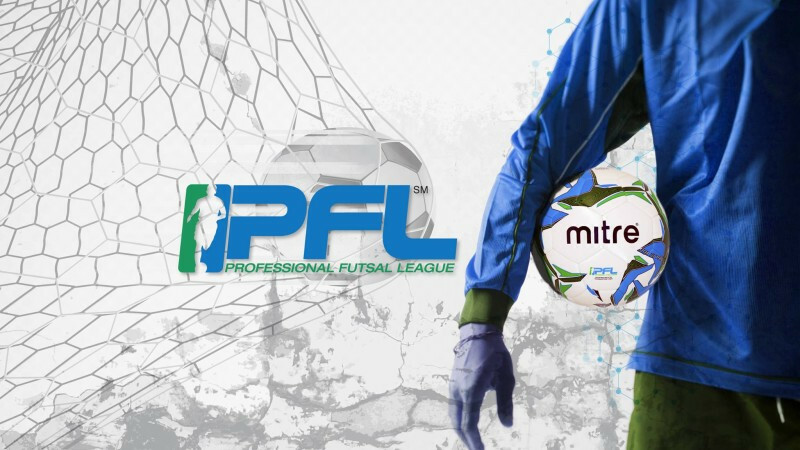 Regional and National ID programs have begun to pop up across the country as the U.S. prepares for the launch of the PFL (Professional Futsal League) next year. The FA in the U.K. will launch their professional futsal league this coming year, and professional leagues in Central and Eastern Asia have been going on for years. The rapid growth is due to the immediate recognition that a strong futsal foundation is key to an emerging youth soccer culture. The benefits on the pitch, and on the court, are tremendous to young players and a wonderful exercise for older more experienced players. The world's top outdoor soccer players have attributed their exposure to futsal as the number one reason they are the players they are today. 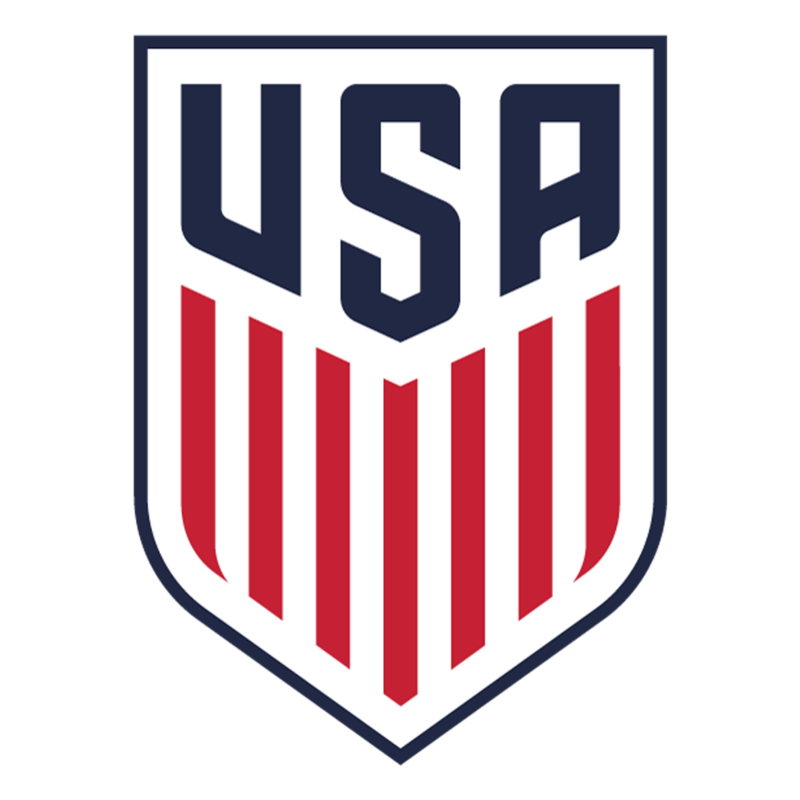 Cities in the U.S. that have embraced the sport have shown a a drastic increase in producing world class players on the international level, and many of the current USMNT youth roster maintain a futsal training program and background. 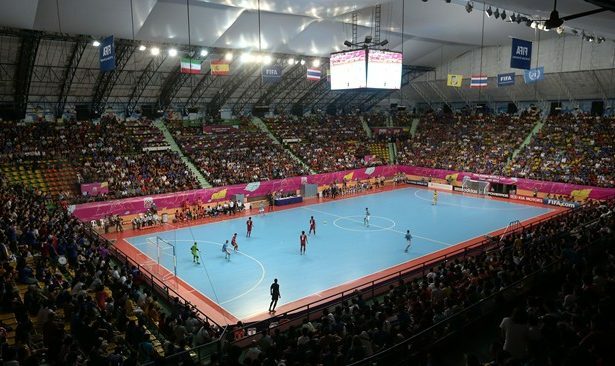 The sport of futsal continues to be one of the fastest growing sports in the world. Every month a new futsal organization and professional team form, with professional leagues sprouting up everywhere. It is predicted that the sport of futsal will provide four times the professional and collegiate playing opportunities as soccer. Futsal has provided a wonderful foundation and supplement to the game of soccer, but the future outlook seems to cast a spotlight on a larger role for the sport.